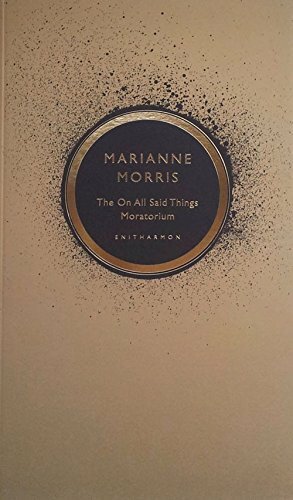 Marianne Morris studied English at Cambridge to MA level and went on to complete her PhD, concerning the intersection of poetry and politics, at the University of Falmouth. She publishes poetry pamphlets through Bad Press, and has been gaining recognition for her own work for ten years. She lives between London and California.